Kiteboarding is the perfect activity for someone who wants to feel the power and adrenaline of a kite without getting wet (unless it is raining of course!). Our lessons cater from beginner to advanced, with bespoke one to one lessons and group lessons available. 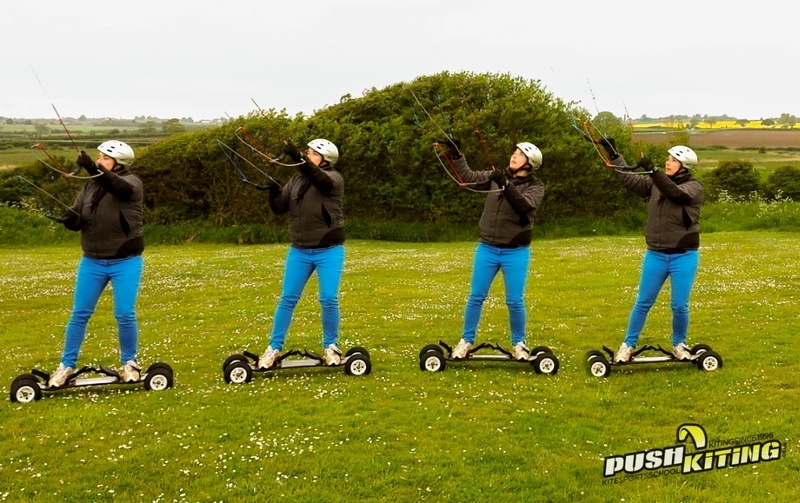 Here at PUSH Kiting, we have the UK’s only BKSA Advanced coach in this sport so you are in very good hand. Whatever you are looking for, feel free to e-mail Dave or simply call us on 077360 52967 to book a slot! If you’re looking to learn kiteboarding, you need to look no further. Check below to view just some of the kiteboarding services we offer. 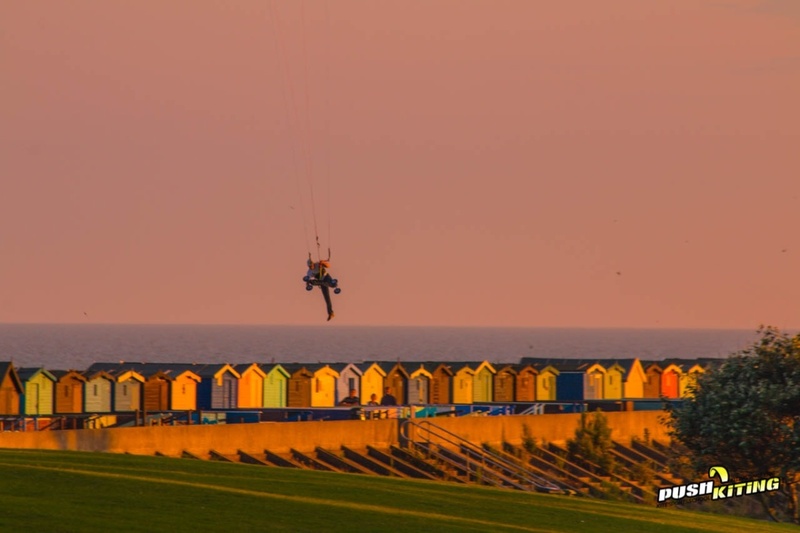 This group lesson is ideal for people who are new to kite sports and want to experience the thrill of kite land boarding but are unsure if kite boarding is right for them. The course is also a popular choice for group activity days or work outings. This three hour power kiting course will give you the necessary experience to make up your mind, and we’re sure that by the end of this course you will want to take your skills further. 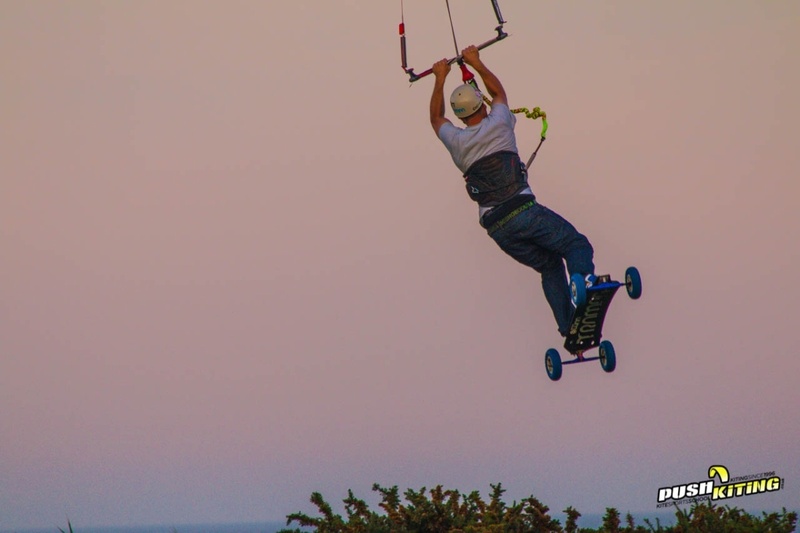 This group course is your first steps into the kite landboarding world. We will show you how to control a powerful kite with ease, and start to build the skills you need to control the kite as well as a landboard in unison. The average student achieves a Level 1 BKSA card and is able to fly a kite independently after this course. Two days of Kiteboarding action taught by the PUSH Kiting team as featured on the Discovery Channel and BBC1 Home away from Home. 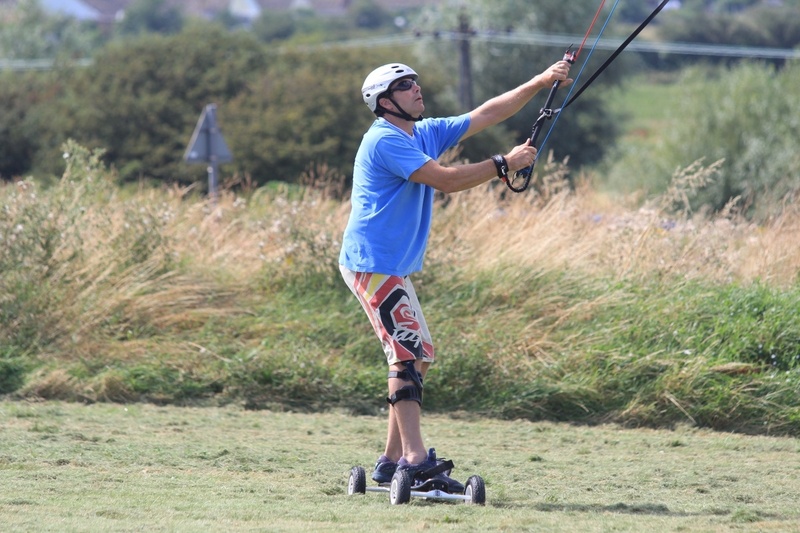 Full action fun with amazing land based kites and premium all terrain kite boarding you’ll be smiling ear to ear, and be setup for a well informed future of kiting, with all the kite based background you will need to safely practice kiting with friends and family. Get a group of friends together and come join us for some fun! This way of learning is by far the fastest way to learn exactly what you need, with the instructor dedicating themselves to your goals. If you prefer to learn on your own from the start or wish to progress your skills, e.g. riding upwind, carving or fancy learning new tricks in the safest way then one to one tuition is for you. Whatever your level or requirements, please don’t hesitate to get in touch.